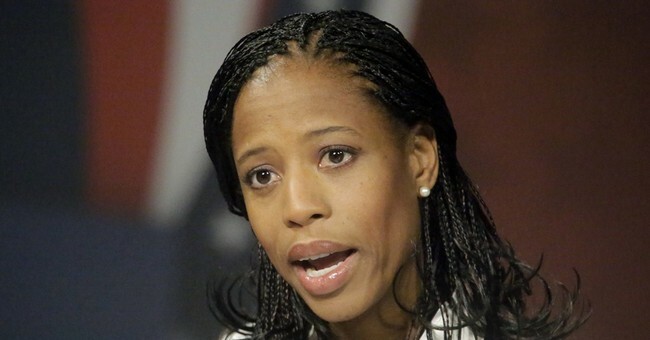 BREAKING: Rep. Mia Love Sues Salt Lake County to Stop Counting Votes. Here's Why. The Congressional Leadership Fund spent $1.14 million on ads in favor of Love while the Democratic Congressional Campaign Committee spent roughly half-a-million dollars on two different ad buys in support of McAdams. According to Ballotpedia, FreedomWorks also spent $2,500 on a get out the vote campaign in favor of Love. But now, the Republican representative is suing Salt Lake County in hopes of stopping the counting that's taking place. She wants to halt the process until someone from her campaign is given the ability to oversee and challenge signatures on ballot envelopes. Her campaign hopes to stop the counting until the ballots in question are resolved, the Salt Lake Tribune reported. As of Wednesday evening, McAdams led by 873 votes, or 0.36 percent of the vote. Under Utah law, candidates can request a recount if the margin of victory is 0.25 percent or less, the Washington Post reported. A hearing is scheduled for Thursday afternoon.